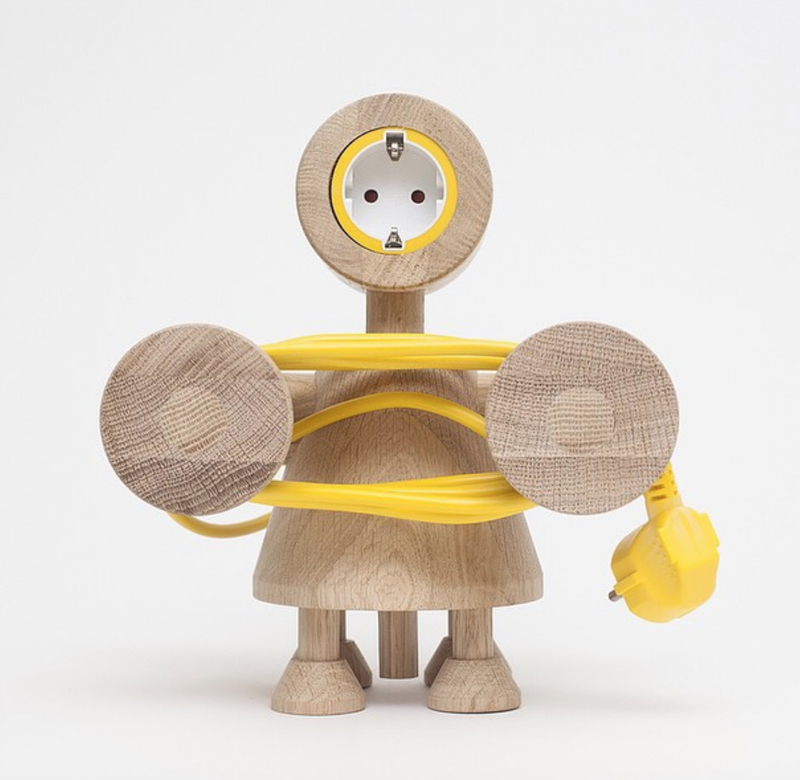 Some of Alexander Kanygin's robots, above is his robowood extension cable. 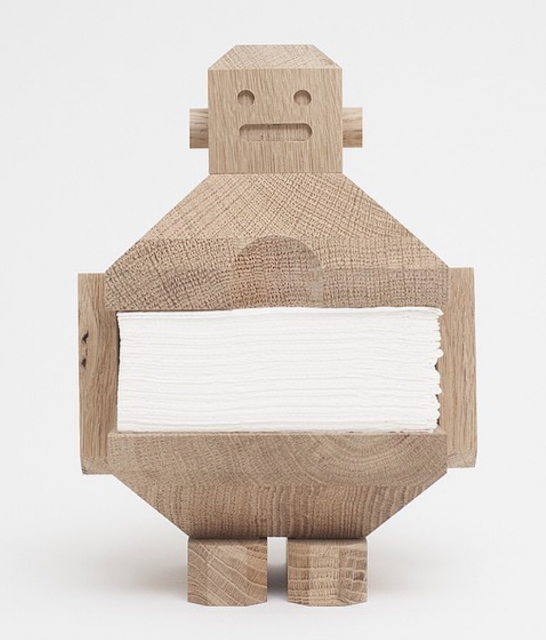 Below his robowood napkin dispenser. 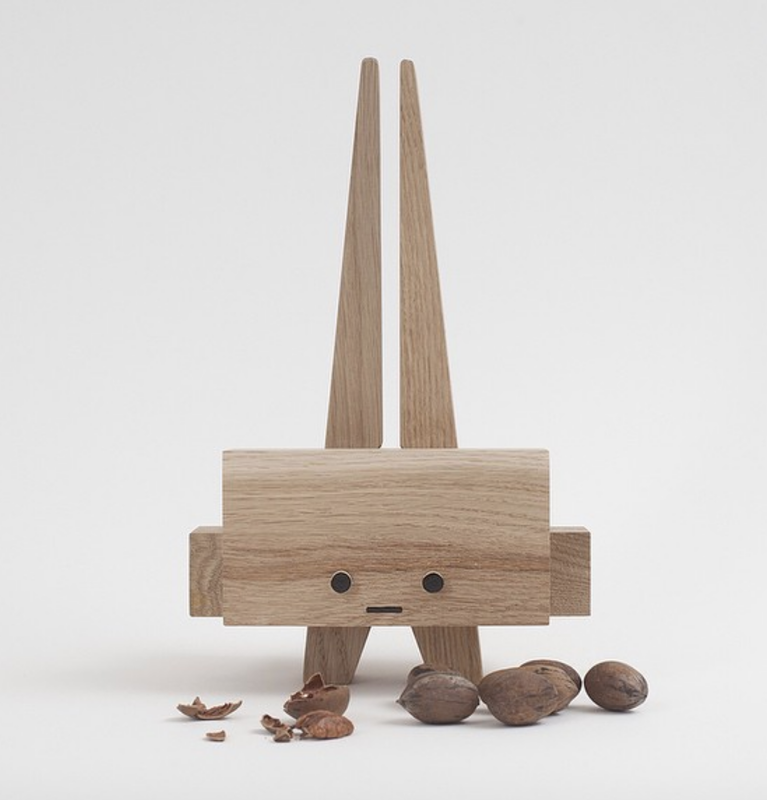 Below is Alexander's robowood nutcracker.